The packaging is really simple with black color and pink shinny font. But because the electric pink, it looks really nice on my eyes hehe. 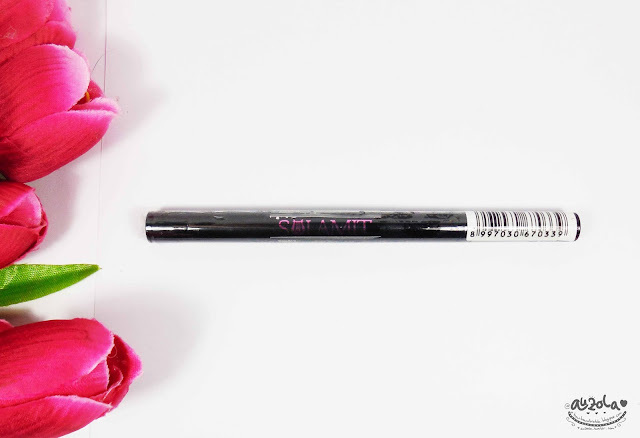 The eyeliner got a really nice tip! Just the one i love! 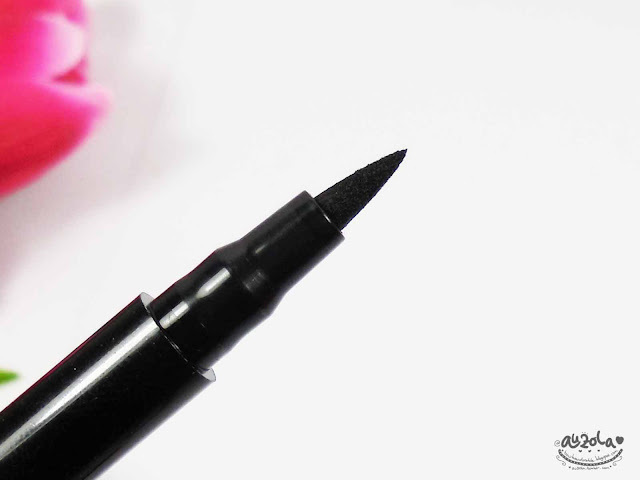 As you can see, the sharp marker tip makes it easy to draw a thin line or thicker line and even makes it easy to draw any line. How well it stays? Well, you see on the second pic i already rubbed it quite hard, but it doesn't move at all, only became a little bit less darker. And it still stays even when wet. But, it'll disappear if you rub it while it wets. 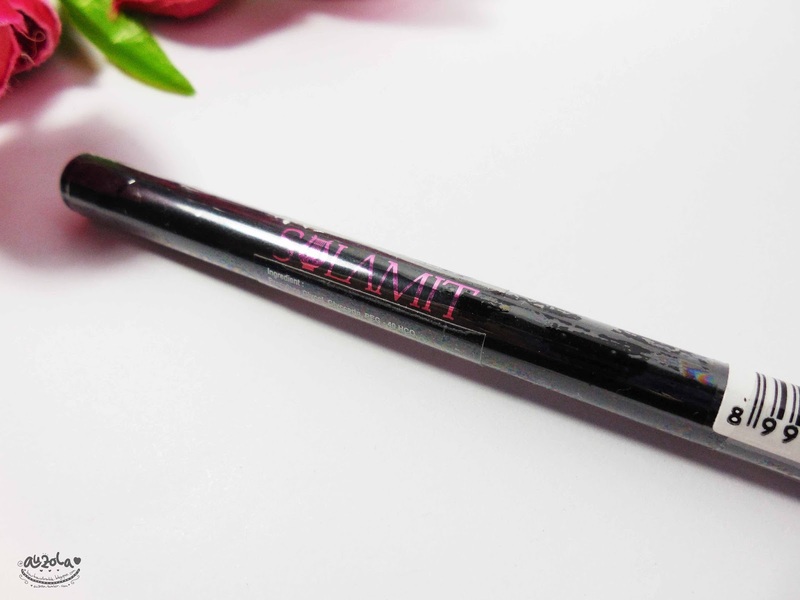 You see, even though it's super duper easy to use and the size of the tips is just perfect, i still found that this eyeliner still not black enough for me. You know, it's not really super duper black like i hope it would, otherwise it'll be great. It's still nice and quite black enough for daily use. It stays all day and doesn't run, it stays put the whole day on my eyes. 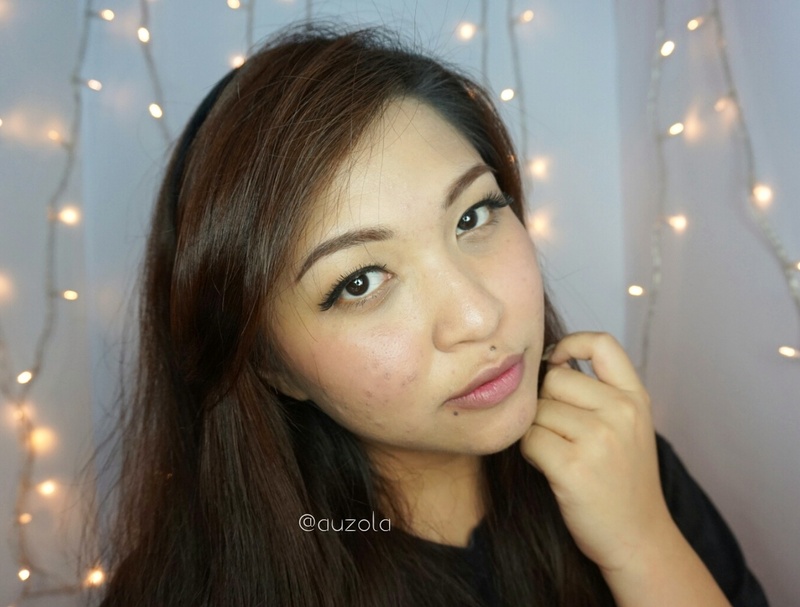 Even though it's not really oil proof, so make sure you use some eye primer to prevent oil, especially if you have eyes hooded like mine, it will stain the crease if the lid got too oily. 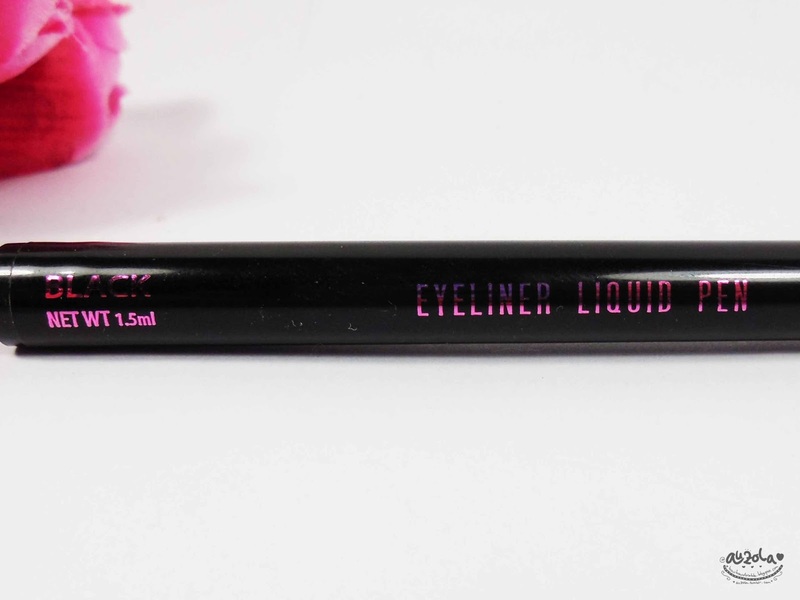 Because the it's super easy to use, plus the tip is perfect and quite balance, i totally recommend it for you guys who are new with eyeliner thingy. 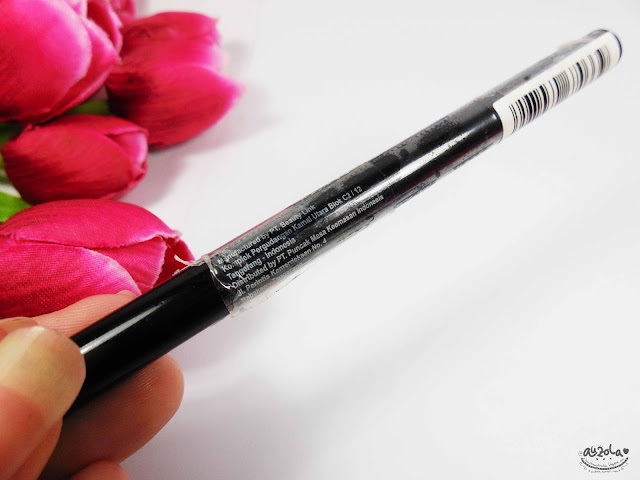 You can easily learn on how to apply eyeliner quite well with this Sulamit Eyeliner Liquid Pen. But if you want a blackest black, it's not for you darling. 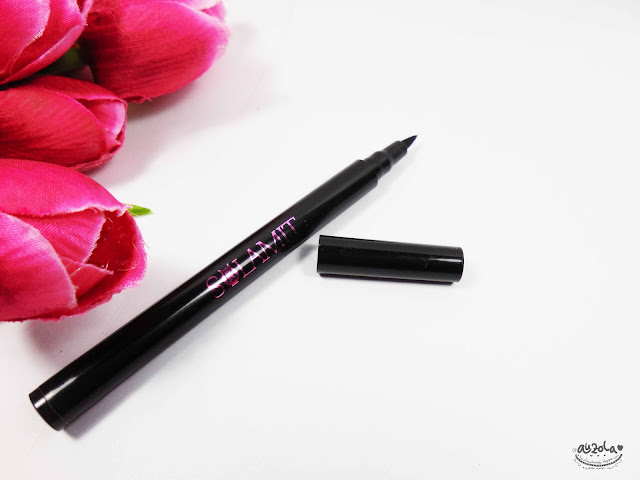 But me my self, i quite enjoy using this eyeliner for daily, to tell you the truth now it's already on my daily makeup pouch hehehe. It's dark enough for daily hehe.